An investigation has found that more than 130 officials employed in the UK’s National Health Service (NHS) have simultaneously been paid as consultants by pharmaceutical companies. The officials concerned, most of whom are believed to be managers or other senior administrators, are involved in assessing which drugs the NHS should give to patients. 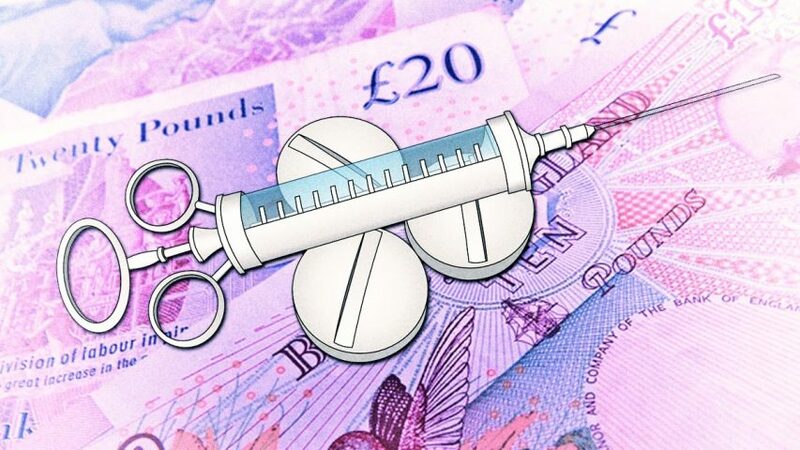 Suggesting the actual number who have been taking money from the pharma industry may even be higher than thus far reported, the Daily Telegraph, the British newspaper that uncovered the story, describes the problem as being “systemic” within the NHS. Providing further evidence of the extent to which the Pharma Cartel controls healthcare in the UK, the Daily Telegraph’s investigation found the NHS officials have participated in taking decisions on drugs that are manufactured by some of the same pharma companies they have been taking money from. Tellingly, when first approached by the newspaper, several of the NHS bodies involved in the scandal initially denied their staff had carried out consultancy work for the pharma industry. It was only later, when presented with specific names, that they admitted to it. 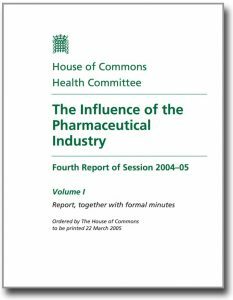 With the House of Commons report having essentially been buried, however, and no decisive measures implemented to curtail the pharma industry’s influence in the UK, it would clearly be naïve to expect the British government’s ongoing support for the ‘business with disease’ to cease anytime soon. At the global level, the uncomfortable reality is that pharma-related conflicts of interest such as those uncovered by the Daily Telegraph are now endemic in orthodox medicine. In another example that we reported on only a few weeks ago, half of the researchers who authored a study promoting the use of “intensive blood pressure-lowering” drugs had connections to either drug makers, pro-pharmaceutical research interests, or both. Unreported by the world’s media, the monies paid to the researchers have included grants, honoraria, travel reimbursement, personal fees and salary support. Several of them have even been on drug company steering committees or advisory boards. Promisingly, however, a growing number of doctors are beginning to recognize the deadlocks of conventional medicine and realize they have become victims of a medical training system that degrades the medical profession, essentially reducing it to a sales force for the pharmaceutical investment business. 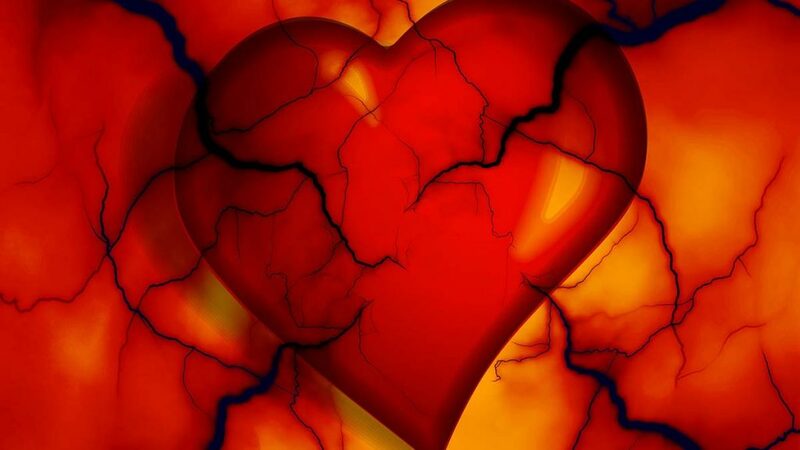 Dissatisfied with the failure of drug-based medicine to safely and effectively prevent diseases, and aware of the fact that human health is being held hostage on a global scale, they are increasingly open to considering alternative approaches. Ultimately, the choice facing these doctors, and indeed their patients, is a very simple one: Either we allow this and all future generations of mankind to become completely dependent on the Pharma Cartel and be controlled by its stakeholders, or we take responsibility for creating a new prevention-oriented healthcare system that is run for the people and by the people. In the coming years, whether we are successful in saving millions of lives will be determined by all of us, collectively, making the right choice.